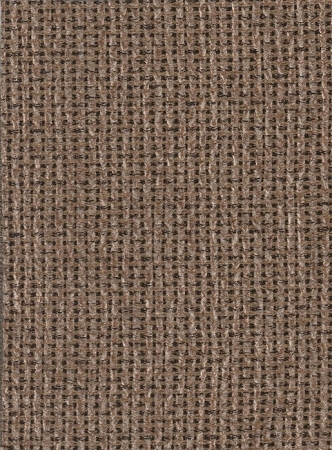 FABRICANDSUPPLY.COM is dedicated to providing our customers with quality upholstery fabrics at competitive prices. We provide a variety of different fabrics including cotton, chenille, jacquard, tapestry, suede, micro-suede, leather, and much, much more to achieve any look desired by our customers. Come visit us often we are always adding new fabrics. All fabric in the section is sold by the yard. Copyright FabricandSupply.com. All Rights Reserved. eCommerce Website powered by 3DCart.